Following on from the massive success of its 120,000-strong signature petition that led to better protection of the country’s seas from oil pollution, WWF’s Earth Hour in Russia is launching its 2013 campaign aiming to secure more than 100,000 signatures from Russian citizens to petition for amendments to the current forest legislation. Moscow / Singapore: Following on from the massive success of its 120,000-strong signature petition that led to better protection of the country’s seas from oil pollution, WWF’s Earth Hour in Russia is launching its 2013 campaign aiming to secure more than 100,000 signatures from Russian citizens to petition for amendments to the current forest legislation. The signature campaign was launched just a few months after the Russian parliament passed a long-awaited law to protect the country’s seas from oil pollution. The passage of the sea protection law was the result of WWF Russia’s ‘I Will If You Will’ campaign for Earth Hour 2012. If the pending petition is successful, it could mean a return to better protection for an area twice the size of France, with protective forests equaling almost 18% of all forests in the country. After 70 years of protection, legislation was changed several times between 2009 and 2010 allowing certain industrial logging to take place in protected forest territories. “The timber resources of Russia’s exploited forests are already exhausted because of over-logging during the Soviet era, illegal logging in recent decades and an unchanged approach in timber harvesting estimation in the last 150 years. This has forced logging companies to search for new sources of commercially valuable timber,” says Konstantin Kobyakov, coordinator of WWF Russia’s projects on High Conservation Value Forests. “The recent changes to the law make these areas a prime target for commercial logging,” he added. CEO and Co-Founder of Earth Hour, Andy Ridley, says the campaign in Russia has become an international leading example of how Earth Hour advocates are creating massive impact beyond the hour. “The success of WWF Russia’s Earth Hour campaign in 2012 is already inspiring teams around the world to aspire to new heights to achieve greater environmental outcomes for their countries and territories. It would be extraordinary to see Russia achieve another monumental environmental outcome for Earth Hour this year, and once again inspire the world in 2013,” he said. 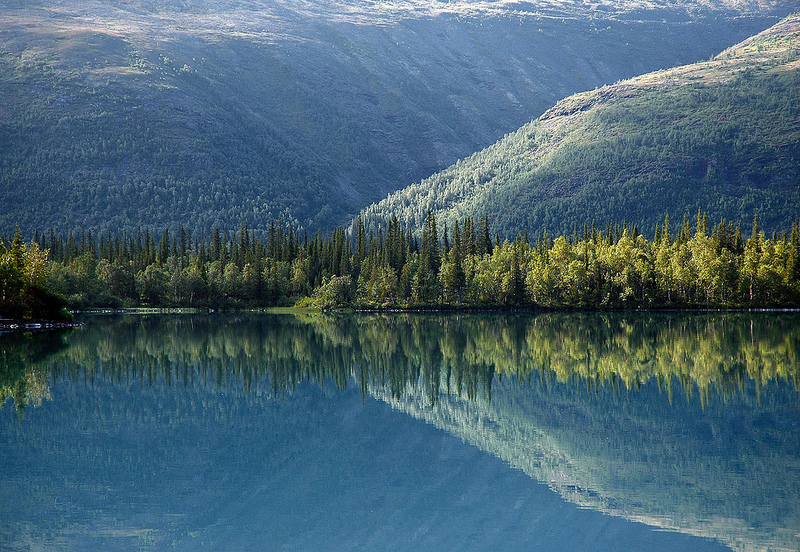 The protective forests cover 17 different categories, including water-conservation zones, nut harvesting zones, mountain forests, tundra forests, green zones and woodland parks, urban forests and spawning zones. Forest areas located on the waterside of rivers, creeks, lakes or seas, as well as green zones around big cities, even those of Northern Russian cities located on the areas of the tundra-forests, all fall under the definition of ‘protective forests’. These forests serve to protect drinking water, soil fertility, climate stability, clear air, as well as animals and food like berries, mushrooms and nuts. The areas also serve as ideal respites for city-dwellers escaping urban environments, and for rural-dwellers providing their families with much needed sustainable resources. The thriving ecosystems of the protective forests protected millions of hectares of the most valuable biological territories from the negative impact of industrial human activities. WWF considers the industrial exploitation and destruction of the protective forests as unacceptable, due to the loss of valuable qualities of the forests and the impact this has on all citizens in the country. “For 70 years these forests protected us. Now is the time for us to protect them. Let’s get the ban on industrial logging back into the forest legislation,” said Kobyakov. Earth Hour is a global environmental initiative in partnership with WWF. Individuals, businesses, governments and communities are invited to turn out their lights for one hour on Saturday March 23, 2013 at 8:30 PM to show their support for environmentally sustainable action. In 2013, Earth Hour’s I Will If You Will concept invites individuals and organisations to challenge others to an ongoing environmental commitment beyond the hour. Earth Hour began in one city in 2007 and by 2012 involved hundreds of millions of people in 152 countries across every continent, receiving reports as ‘the world’s largest campaign for the planet’. WWF is one of the world’s largest and most respected independent conservation organisations, with almost five million supporters and a global network active in more than 100 countries. WWF’s mission is to stop the degradation of the earth’s natural environment and to build a future in which humans live in harmony with nature, by conserving the world’s biological diversity, ensuring that the use of renewable natural resources is sustainable, and promoting the reduction of pollution and wasteful consumption. The protective forests cover 17 different categories, including water-conservation zones, nut harvesting zones, mountain forests, tundra forests, green zones and woodland parks, urban forests and spawning zones. 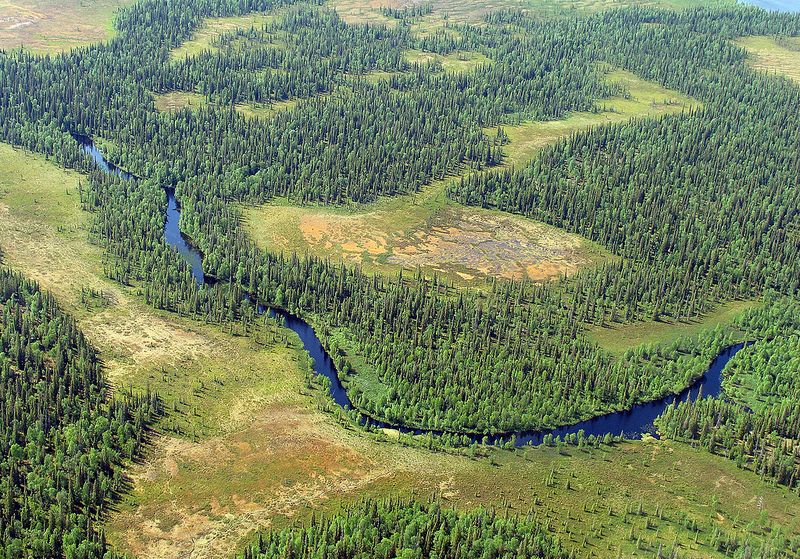 Forest areas located on the waterside of rivers, creeks, lakes or seas, as well as green zones around big cities, even those of Northern Russian cities located on the areas of the tundra-forests, all fall under the definition of ‘protective forests’. The area of protective forest in Russia is equal to twice the total area of France.